The Avocado: Not Yet, Not Yet, Not Yet, Not Yet, Eat Me Now, Too Late! (Avocado Quote). 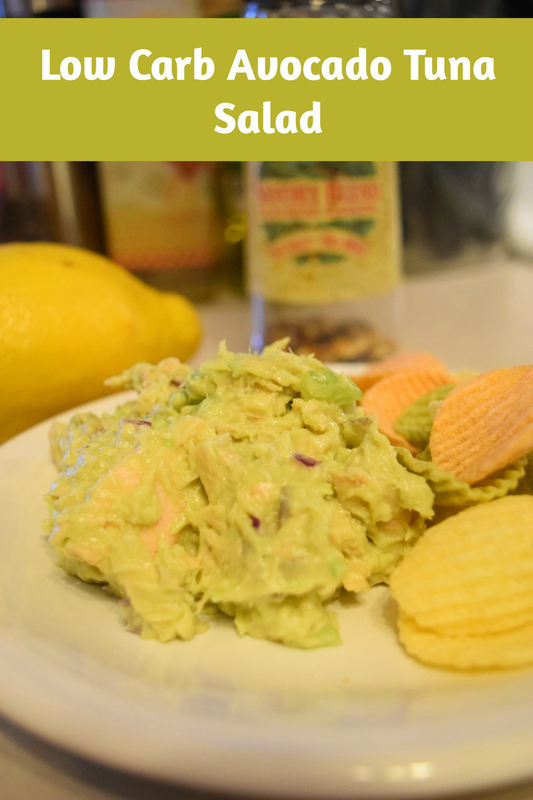 If you are on a low carb diet, or any diet for that matter, here is a way to lighten up your tuna salad. 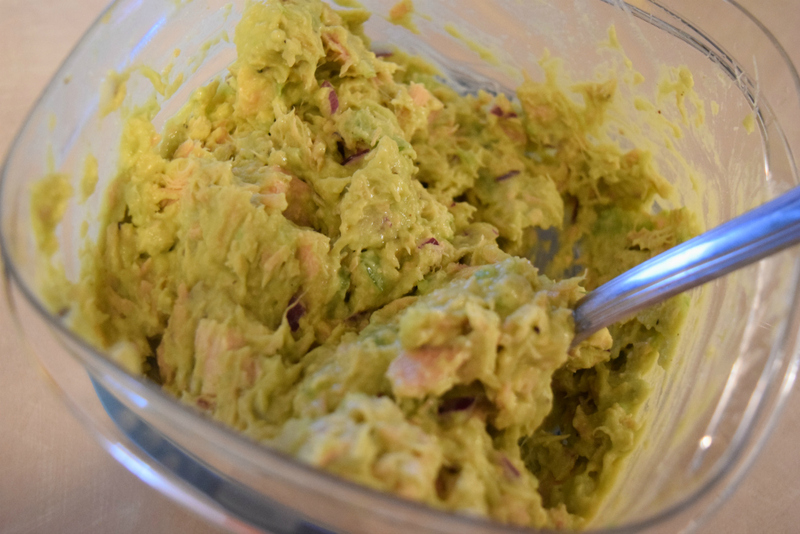 This low carb avocado tuna salad uses avocado in place of the mayo that you normally would use. It tastes great! For a true low carb experience, serve it on veggie chips or dip carrots in it instead of serving it on bread. However, if you don’t mind carbs, it tastes great on some whole grain nutty bread. Avocado is higher in fat, but it is the good kind of fat and is quite healthy for you. Plus that helps fill you up and the whole recipe still comes out quite low calorie, while high in protein and low in carbs. 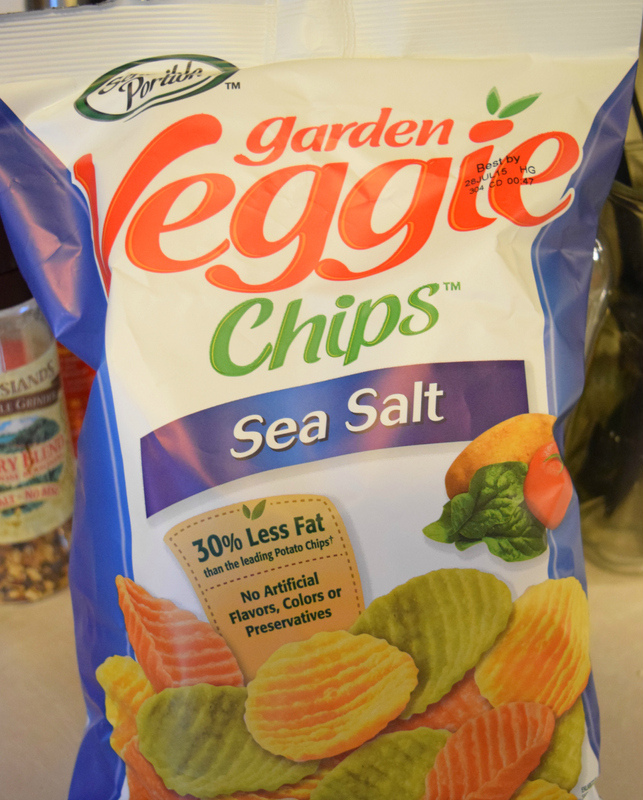 The veggie chips I use are quite low calorie with 38 chips coming in at 130 calories. I only have about 20 chips in the photo and that was enough for lunch for me. It was surprisingly filling. So my total lunch was about 245 calories and I felt totally full. Not too shabby! I mix this up right in a tupperware for less mess and easy storage.The whole thing can be made in less than 10 minutes.